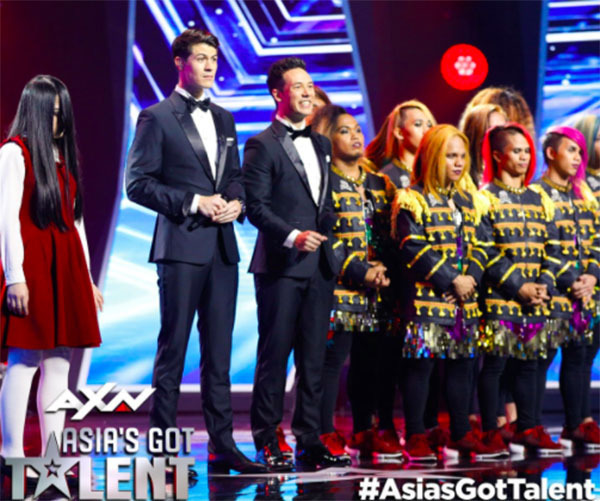 Sacred Riana from Indonesia is the crowned winner of Asia’s Got Talent Season 2, DMX Comvalenoz from the Philippines finished runner-up. The Sacred Riana is the announced grand winner of Asia’s Got Talent 2017 competition. 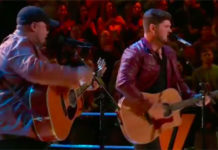 The result was revealed at the end of Thursday’s live Grand Final Results show, December 14, 2017. Riana beats eight other contestants after getting the highest percentage votes from the public. The Top 4 includes Canion Shijirbat from Mongolia, DMX Comvalenoz from the Philippines, The Sacred Riana from Indonesia and Neil Rey Garcia aslo from the Philippines. 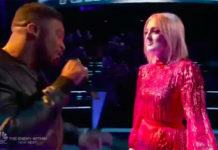 The final moment comes down between DMX Comvalenoz and The Sacred Riana. 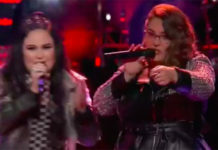 At the end, show host Alan Wong and Justin Bratton revealed that Sacred Riana as Asia’s Got Talent 2017 Season 2 grand champion while DMX Comvalenoz as runner-up. The Sacred Riana took home the US$100,000 cash prize and the opportunity to perform at the Marina Bay Sands.